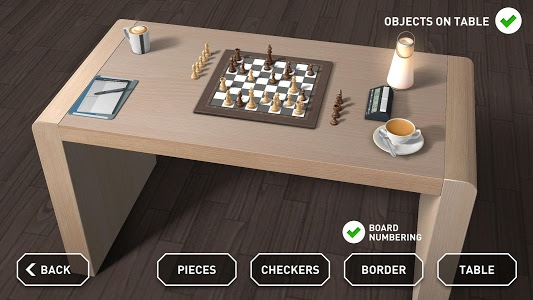 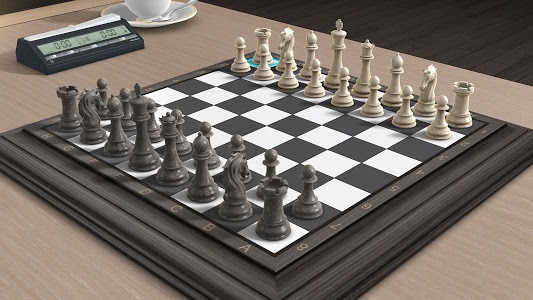 Customize the look and feel of your game by choosing the chess board, checkers, piece type, table. 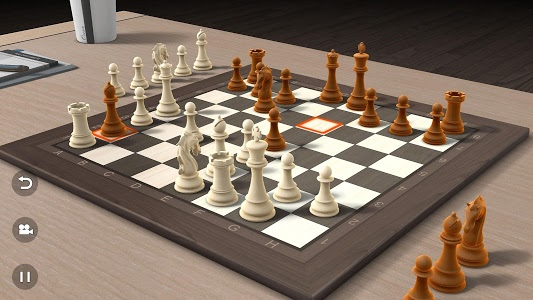 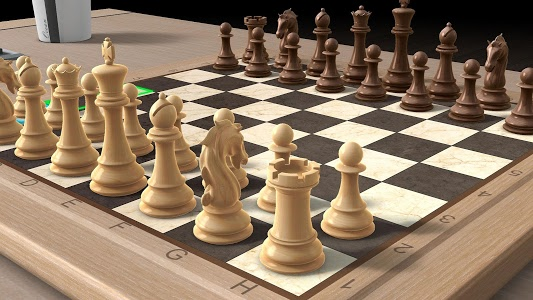 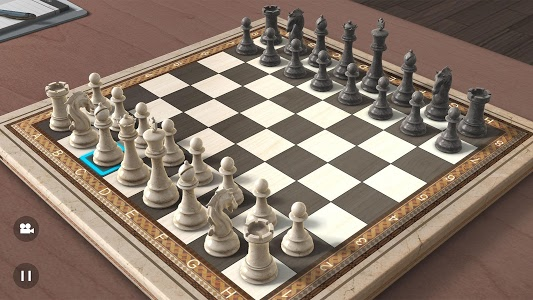 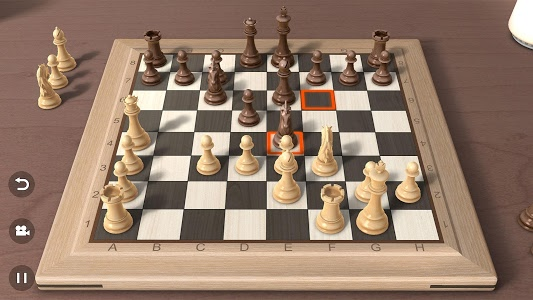 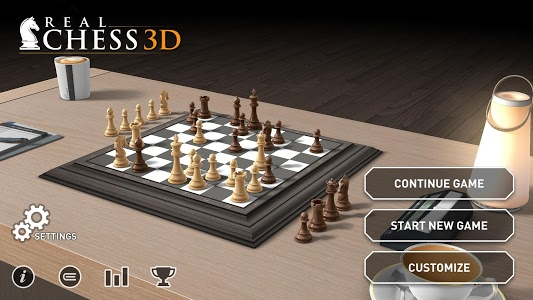 It's like you are actually playing chess in real because of the realistic 3d graphics. 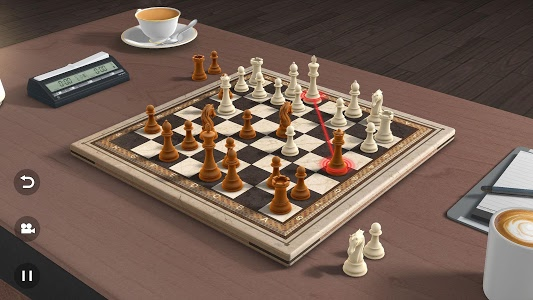 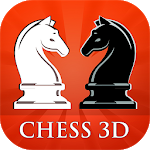 Similar to "Real Chess 3D FREE"